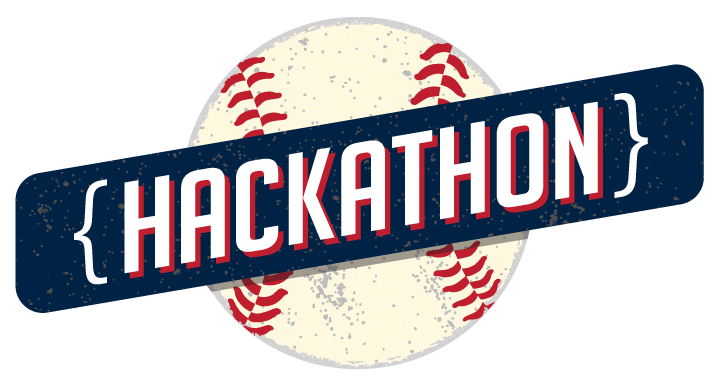 Baseball and technology collide as developers, designers and community members participate in the 1st annual Tribe Hackathon at Cleveland Indians Progressive Field. The event will bring the region's tech community together for a weekend of creative ideas and execution, celebrating our city as a great sports town, and an emerging and innovative tech destination. Registration for Tribe Hackathon 2016 is now over. Thanks to everyone who participated and came out for an awesome event. Stay tuned for Tribe Hackathon 2017! Does the work product directly relate to the challenge proposed and would you consider it ‘complete?’ Does it relate directly to the fan experience? Is the hack simply stats on a page, or did it provide something you haven’t seen before? Is it a twist on something you have seen, but in a better way? Is the hack something people would actually use? Does it fulfill a real need people might have? Is the user experience smooth? Does everything appear to work as expected? Is it beautifully designed? Is the hack technically interesting or difficult? Is it just some lipstick on an API, or are there real technical challenges you feel needed to implement the hack?